Expedia has some outstanding Bali packages waiting for you. Bundling your accommodations and airfares is one of the simplest ways to save cash on your trip. Smart jetsetters can earn savings of up to $200* by purchasing a package deal on Expedia. Our enormous database allows you to look through more than 321 000 properties worldwide and 400 partner airlines. With such a broad range of options, planning your dream holiday will be a piece of cake! You can alter your travel plans with us because we do not charge cancellation fees for almost all of our bookings. We have all the latest sightseeing tips for your next trip to Bali. Grab your organizer and prepare to start topping up your itinerary. A quick way to really get a taste of a city's culture is to check out its busy marketplaces. Peruse the merchandise and shop like a local at Bamenda Main Market. Still got some time on your hands? Spend some time mountain climbing. It's a popular experience you won't want to miss in the wider area. 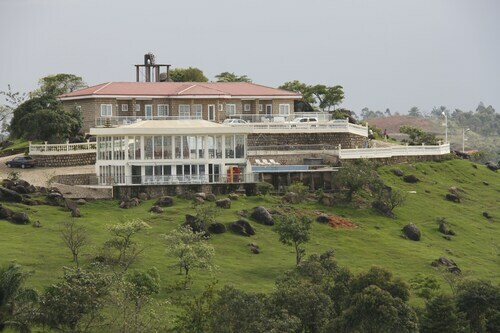 As there are no Bali properties that are listed with Expedia, some people find it convenient to stay in Bamenda, which is about 11 miles (18 km) away. 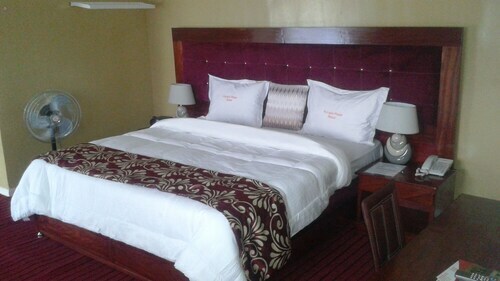 The Ayaba Hotel, Mawa Hotel and Azam Hotel are the best options in Bamenda. The airport is seldom the most exhilarating part of your adventure, but there's nothing like the thrilling feeling of knowing that your well-deserved trip to Bali is just a plane ride away! 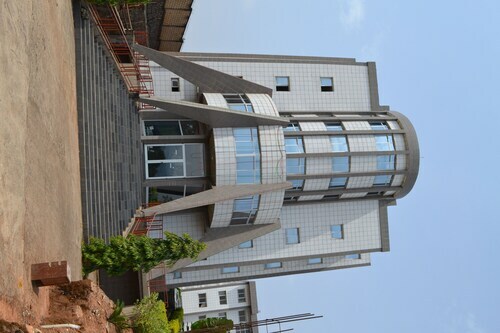 Once you hit the tarmac at Bamenda Airport (BPC), you'll be 13 miles (21 km) from the heart of town. 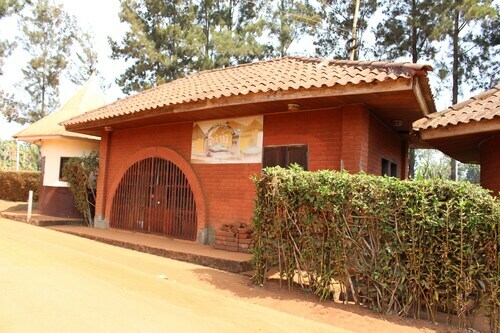 Set in Bafut, this family-friendly hotel is within 12 mi (20 km) of Bamenda Muncipal Stadium, Bamenda Main Market, and Bamenda Congress Hall. 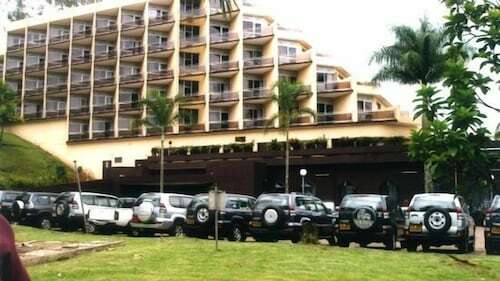 Located in the heart of Bamenda, this hotel is within 1 mi (2 km) of Bamenda Main Market, Bamenda Congress Hall, and Bamenda Muncipal Stadium. 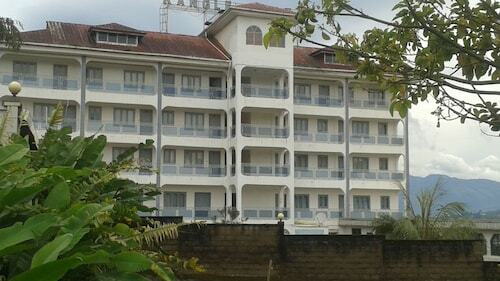 Situated in Bamenda, this hotel is within a 10-minute walk of Bamenda Muncipal Stadium and Bamenda Congress Hall. Bamenda Main Market is 0.6 mi (0.9 km) away. 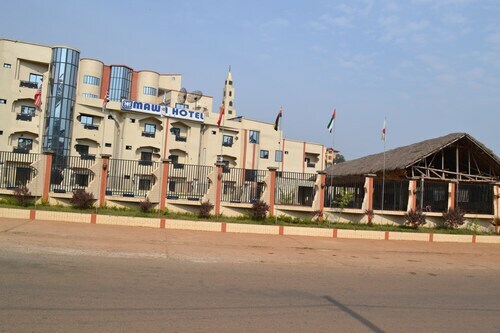 Located in the heart of Bamenda, this hotel is within 3 mi (5 km) of Bamenda Main Market, Bamenda Congress Hall, and Bamenda Muncipal Stadium. Looking for Flights, Hotels, Car Hire and Holiday Rentals in Bali?